Wian is a 23 year old magician. He grew up in a small town, Frankfort in the Free State. He fell in love with the art of magic when he saw a magician on TV and he immediately sat and spent hours trying to figure out the tricks. He continued as self taught and auditioned for SA’s Got Talent in 2015. He then went on to become a finalist and since then has started a professional career in magic. Some of his achievements and performances include performances around the world for companies like Mercedes, Coca Cola and BMW. He is a Got Talent finalist. He is also Africa’s biggest magician on Facebook, Instagram and Youtube. 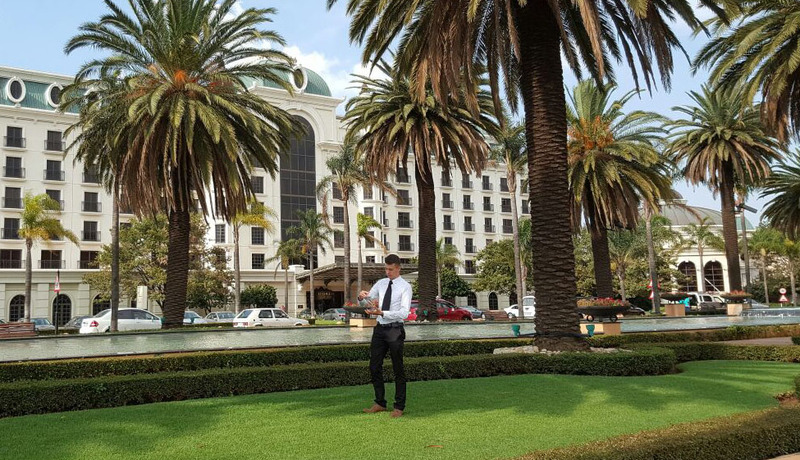 At a young age, Wian has performed for numerous celebrities and makes regular TV appearances, and is recognised quite a lot because of his videos of which he has millions of views online. Imagine a phone goes inside a bottle, a card goes through a window or a shoelace ties itself. This draws huge groups of people, who scream, laugh and film with their phones as it is truly extraordinary. Wian loves meeting the people along the way and enjoys talking to any new person he meets along the way. He is a genuine kid from a small town who has spent his life perfecting his art. He is honored to be considered by many to be at an international level with his magic and comedy.